Special Pricing on DBA Brake Rotors! Looking to upgrade your brake rotors to a premium quality slotted or slotted/drilled setup? Aristocrat Autosport has just the thing for you! We have discounted pricing on ALL DBA products in stock, including their ever-popular T3 4000 series slotted rotors! These are FLYING off the shelves, so act fast and treat yourself and your car with some high end brake rotors! Last edited by Aristocrat Dave; Apr 17, 2018 at 02:11 PM. Skunk2 evo intake manifolds available at STM !!! 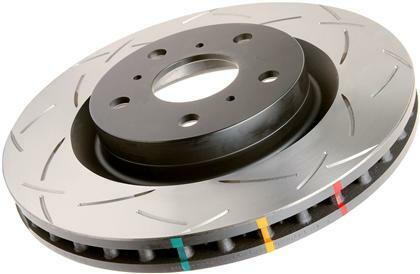 Quick Reply: Special Pricing on DBA Brake Rotors!